1997 to 2016. 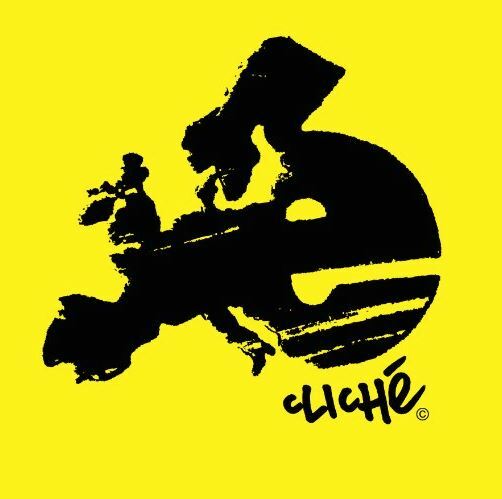 The Euro Brand. From Lyon France. Cliche had a team of euro killers from many countries. The brand closed in 2016. They will be missed.